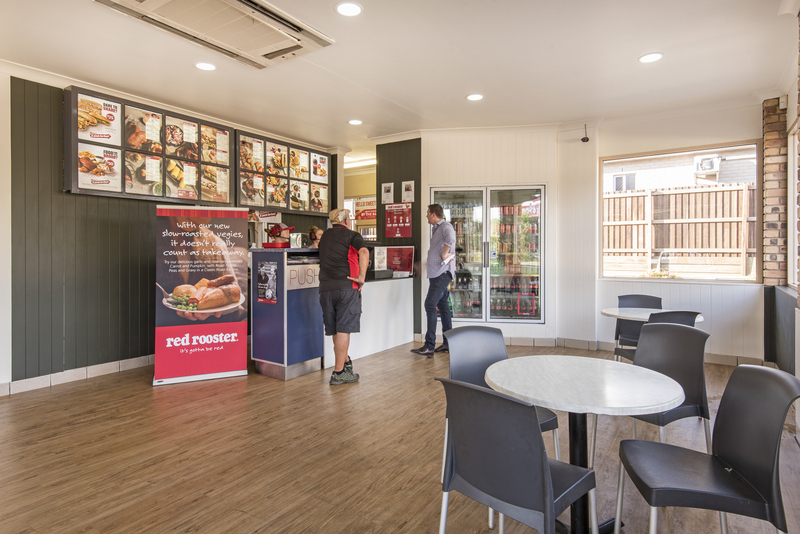 FoodWorks & Red Rooster leased to 2019 + options. 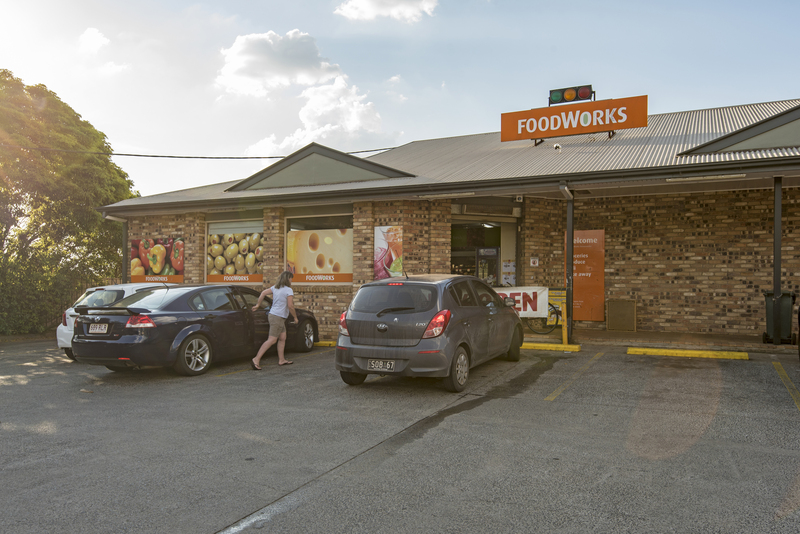 FoodWorks: independent Supermarket group with 400+ stores. 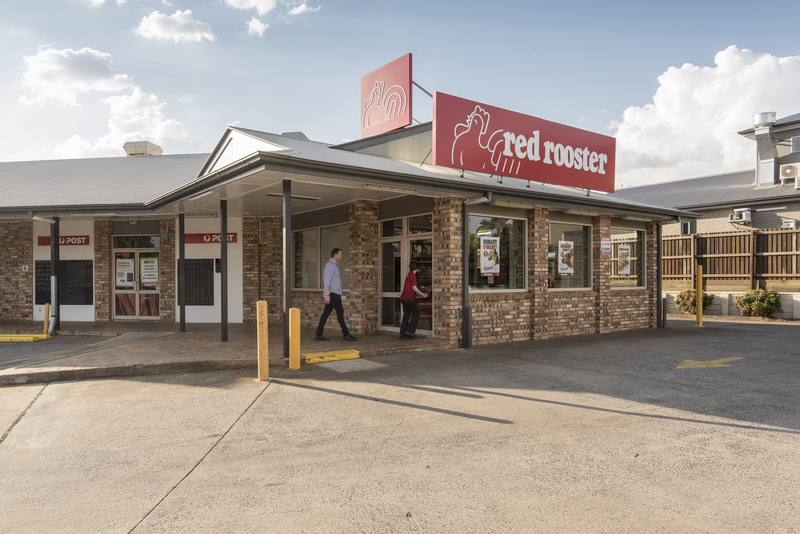 Red Rooster: iconic Australian brand with 360 sites & growing. Two national brands long established in this location. 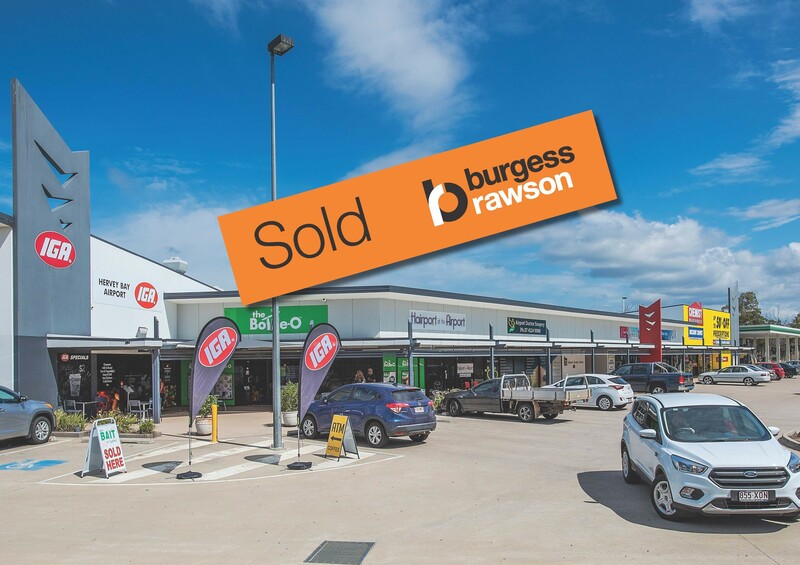 Toowoomba, an important regional city under two hours west of Brisbane. Home to a strong regional council population of some 164,595 people. 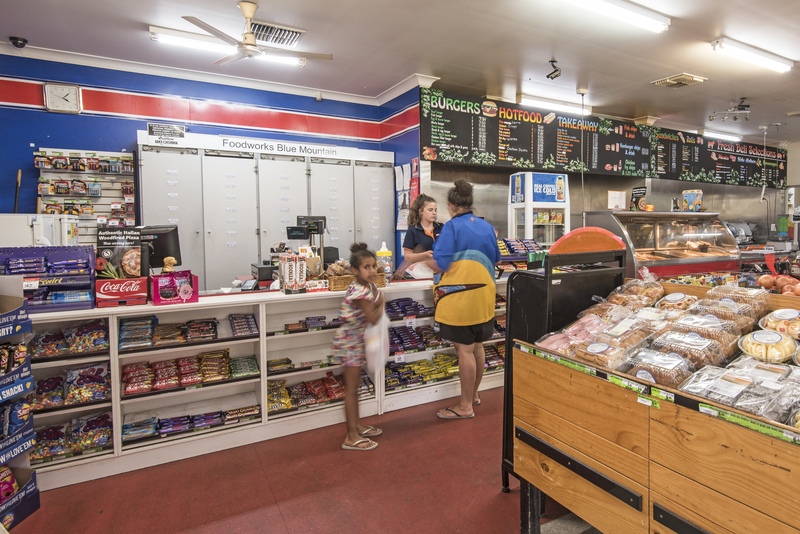 New England Hwy: a major inland transport route between NSW & QLD. 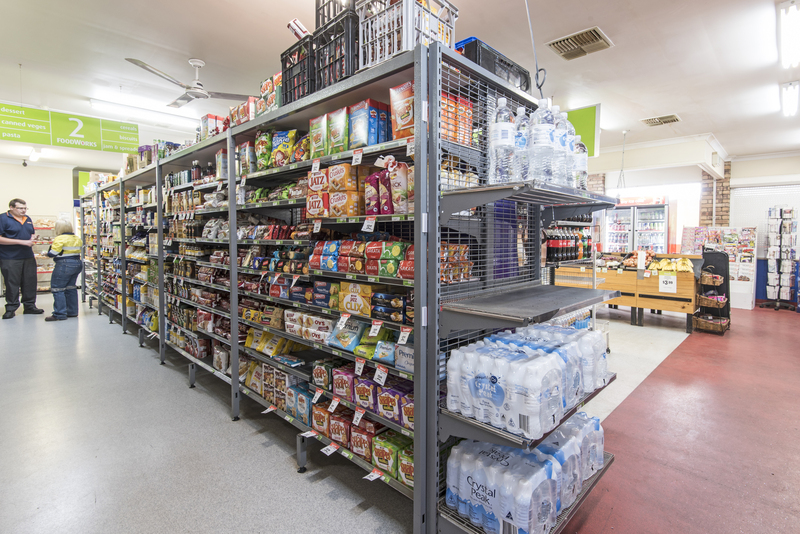 Supermarket provides Australia Post services. 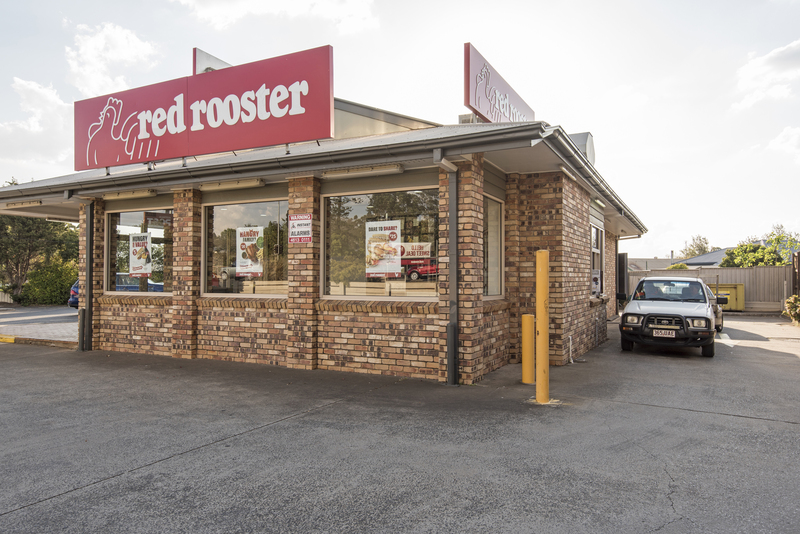 Red Rooster boasts internal dining & convenient drive thru. 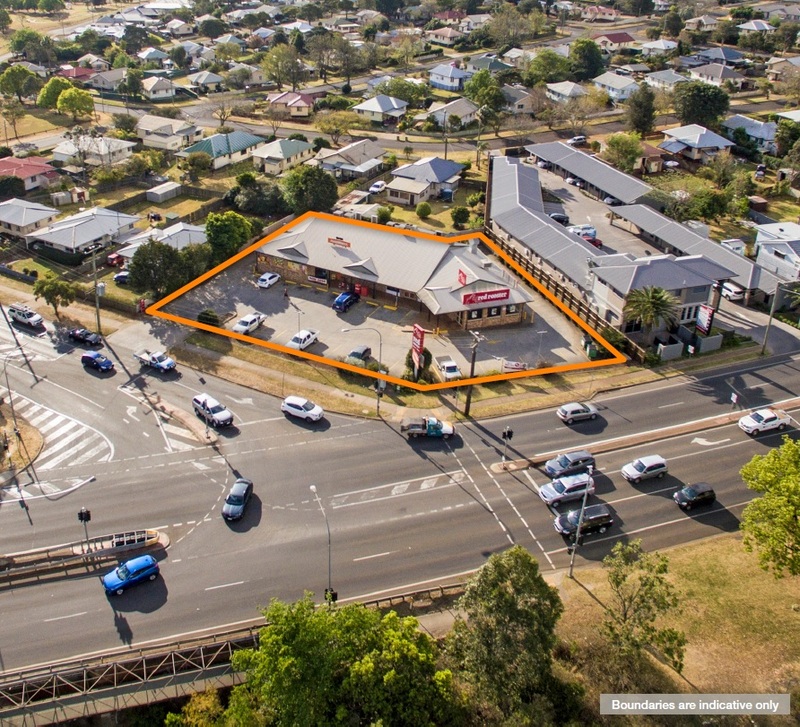 Large 2,009 sqm corner site with high exposure to the New England Hwy. 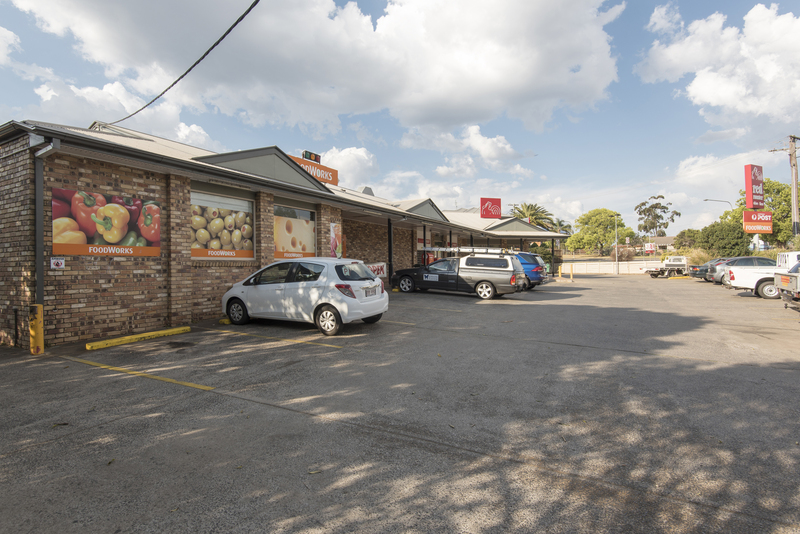 Valuable ample on-site customer parking. 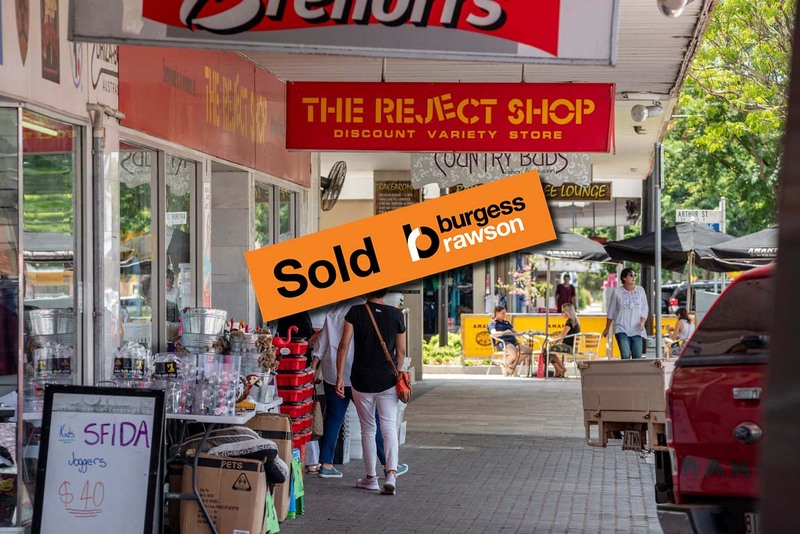 Net leases, tenants pay outgoings (incl. management fees) as per leases. 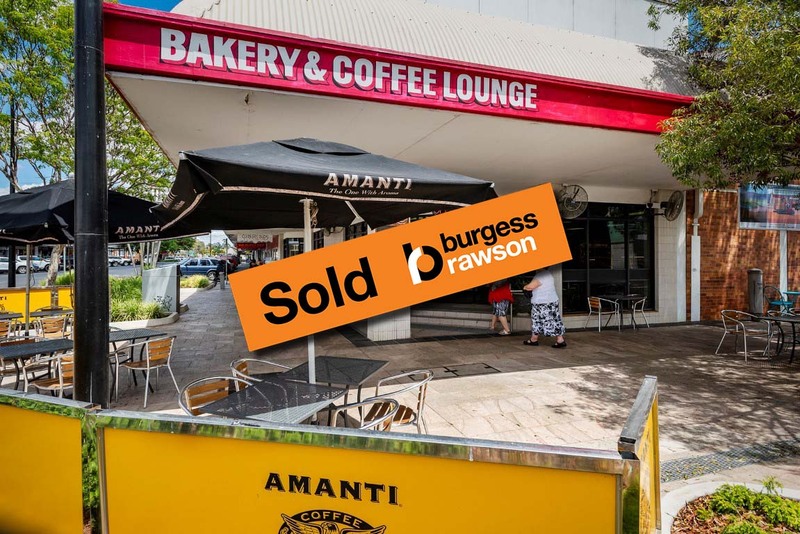 Net Income: $130,771 pa + GST.